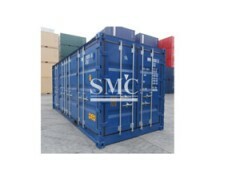 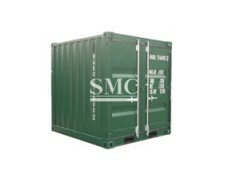 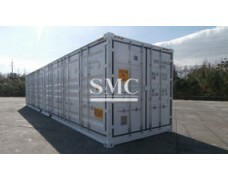 Shanghai Metal Corporation is a leading Dry Cargo Container manufacturer and supplier. 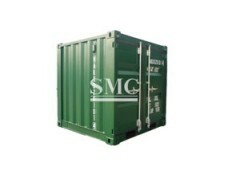 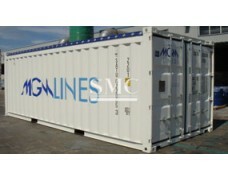 Ordinary containers are also known as dry containers. 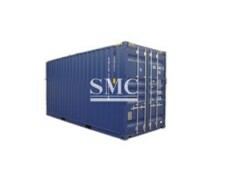 It is mainly used for shipping groceries, usually used for shipping stationery, daily necessities, medicine, textiles, handicrafts, chemical products, hardware, electrical machinery, instruments and machine parts. 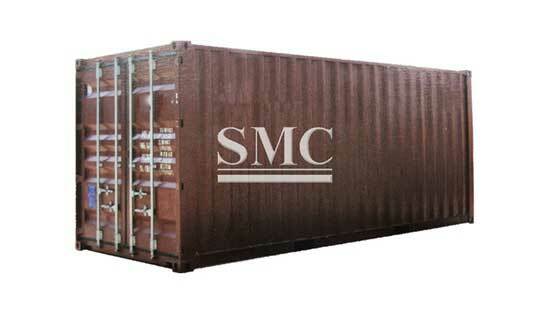 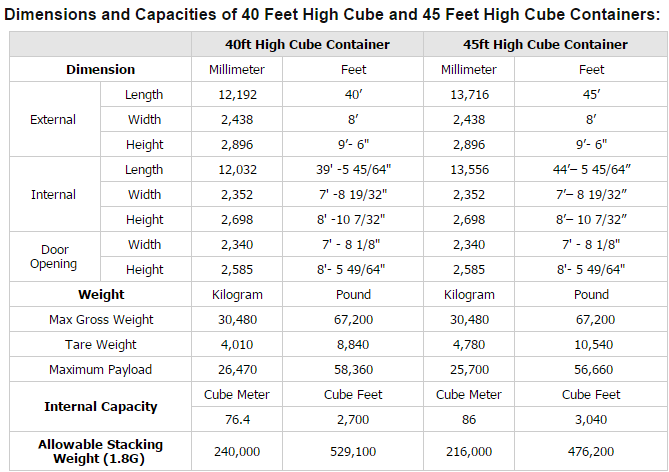 Dry cargo containers account for 80% of the total number of containers. 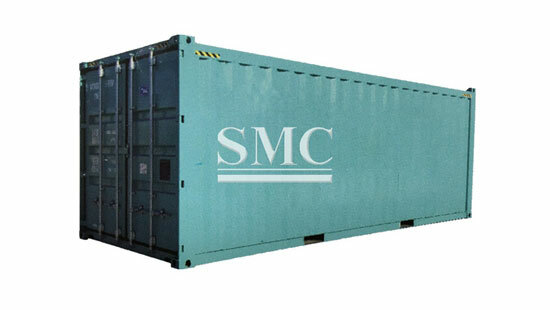 In addition to frozen goods, live animals, and plants, dry cargo containers can be used for goods that are suitable for container transportation in terms of size and weight. 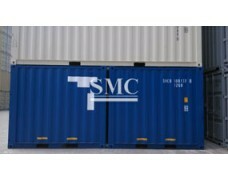 This kind of container is widely used, accounting for 70~80% of the total number of containers. 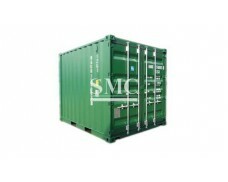 It is commonly used in 20-foot and 40-foot. 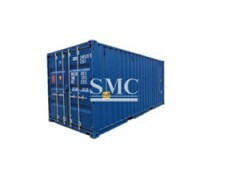 Its structural features are often closed. 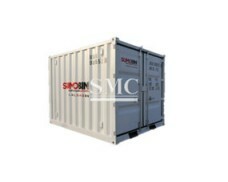 Generally, the door is provided at one end or side. 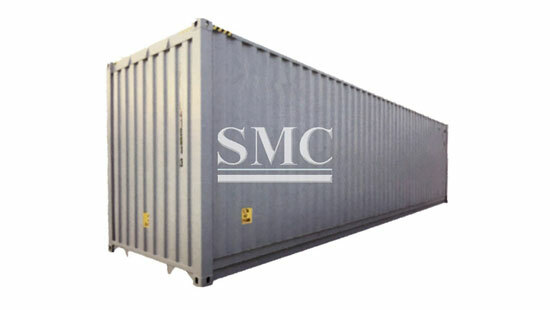 If you want to know more about our container products or Dry Cargo Container price please feel free to contact us, we will reply you within 24 hours.